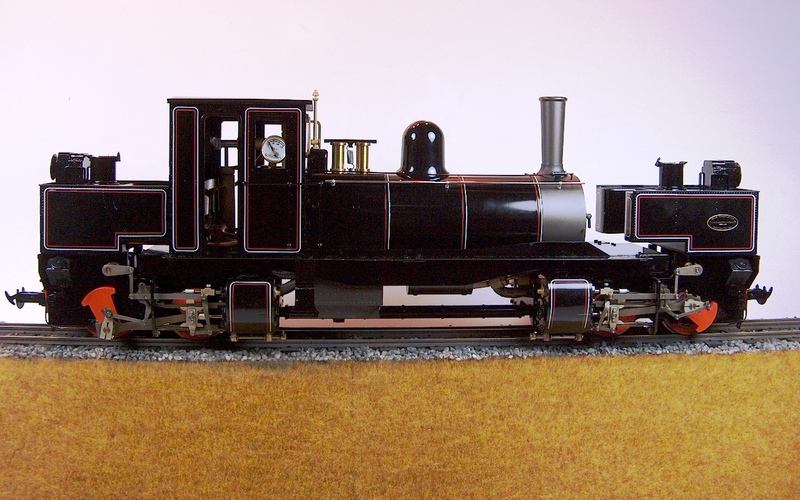 Assembled in 1909, K1 was the first locomotive built to the Garratt Patent (No 12079) granted in 1907. 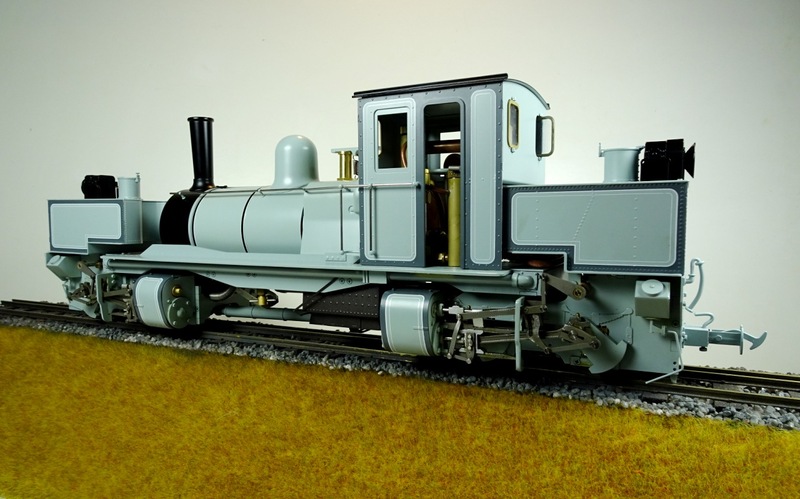 K1 (and sister engine K2) were delivered to Tasmania in 1910 to work on the 2ft gauge North East Dundas Tramway where they hauled silver-lead ore for twenty years. 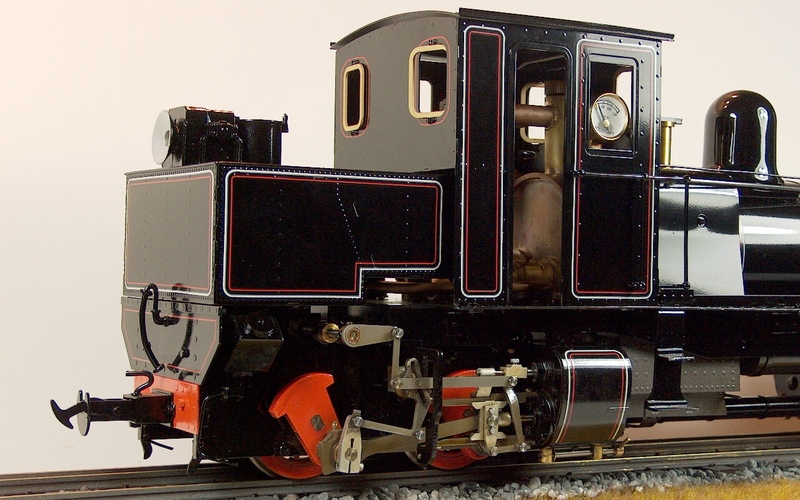 By 1929 both engines were withdrawn from service following loss by the tramway of its major traffic. 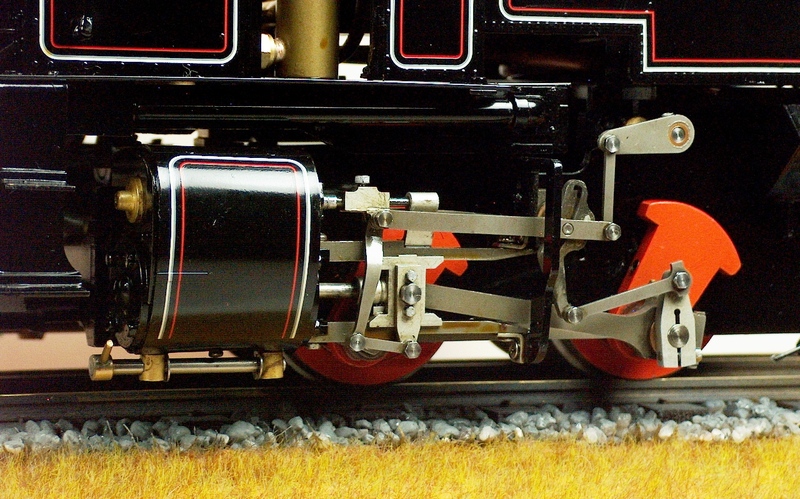 K1 and K2 were placed in storage but in 1947, Beyer Peacock purchased K1 as a museum piece. 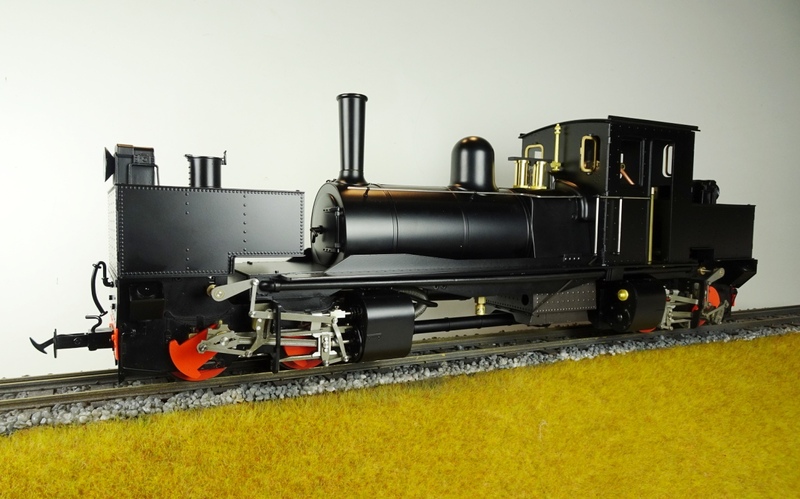 By this time the loco was a combination of the power units of K1 and the boiler frame of K2; the resultant locomotive (now known as K1) was shipped from Burnie (on Tasmania’s North coast) to Manchester (England). 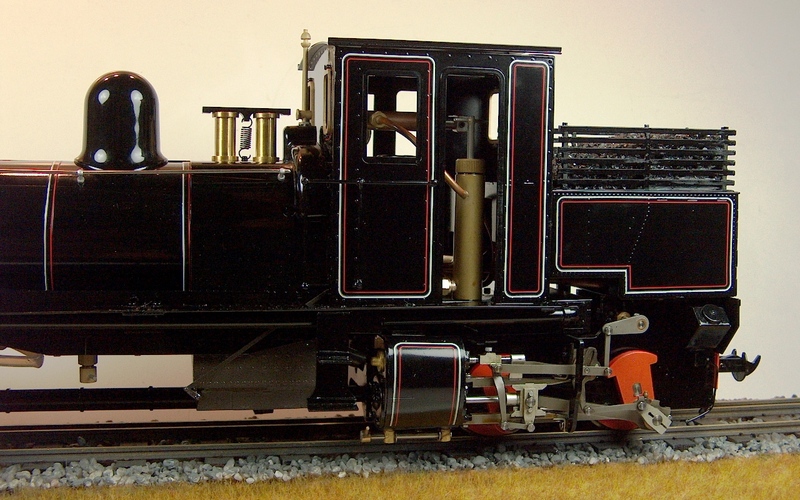 K2 was later dismantled and K1’s original boiler sold on for stationary use in a sawmill. 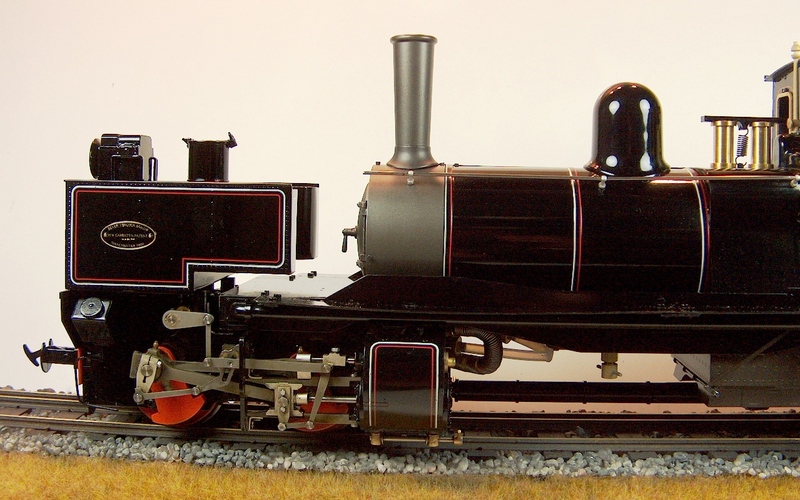 In 1947 K1 returned to Gorton Foundry, the Beyer Peacock works in Manchester where it was placed on display as a museum piece. 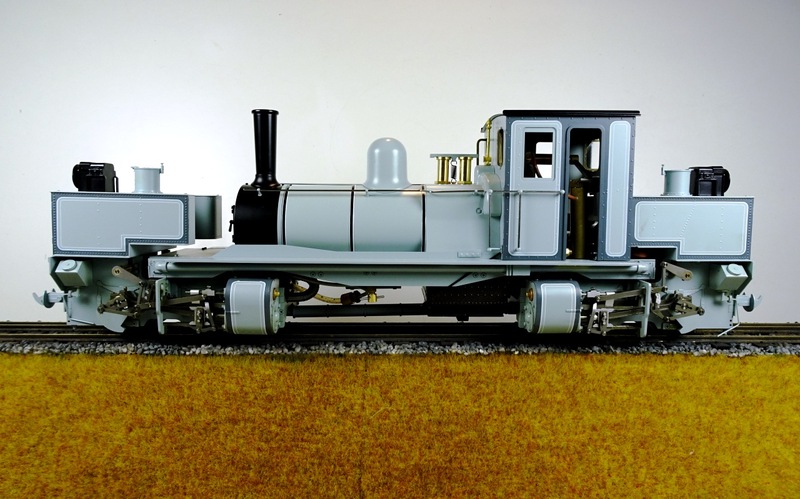 After a failed initiative to steam the loco in 1955 and offering it to the Narrow Gauge Railway Museum in 1961, Beyer Peacock surveyed the locomotive with a view to selling it in 1963. 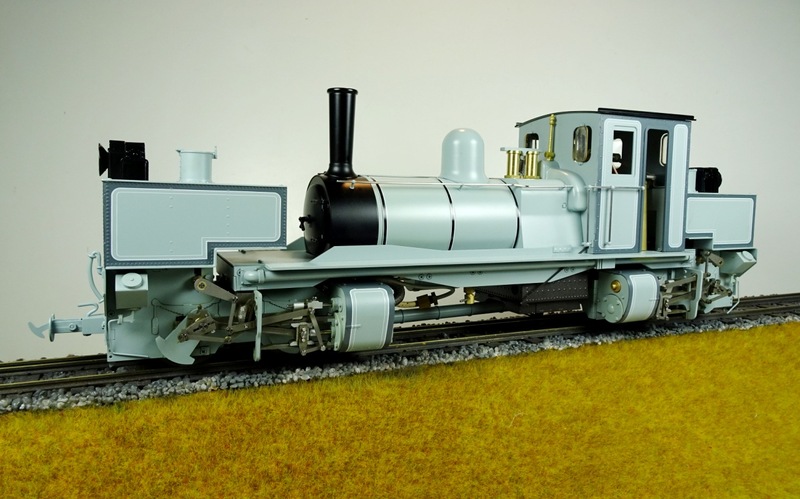 In 1966 it was bought by the Ffestiniog Railway and stored at Boston Lodge for nearly a decade before being placed on loan to the National Railway Museum in1976. 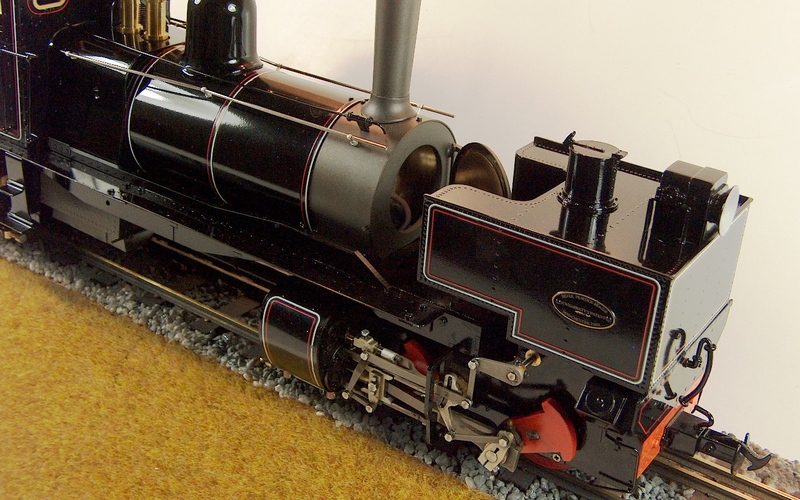 The prospect of a restored Welsh Highland Railway sparked the start of K1’s restoration in 1995, a process that took nearly a decade at a number of different sites and involved the construction of a new boiler. K1 finally entered traffic on the reborn WHR in 2006 and became a popular performer on the line. 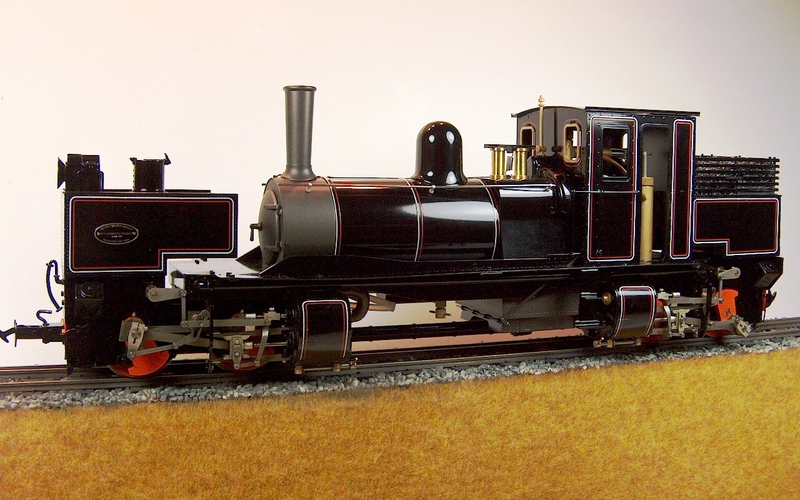 Currently withdrawn for a ‘heavy general’ overhaul, the locomotive’s return to traffic is eagerly awaited. Produced as a commission for Anything Narrow Gauge and Garden Railway Specialists, the model is also exclusively available through Accucraft U.S. and Argyle Locomotive Works in Australia. 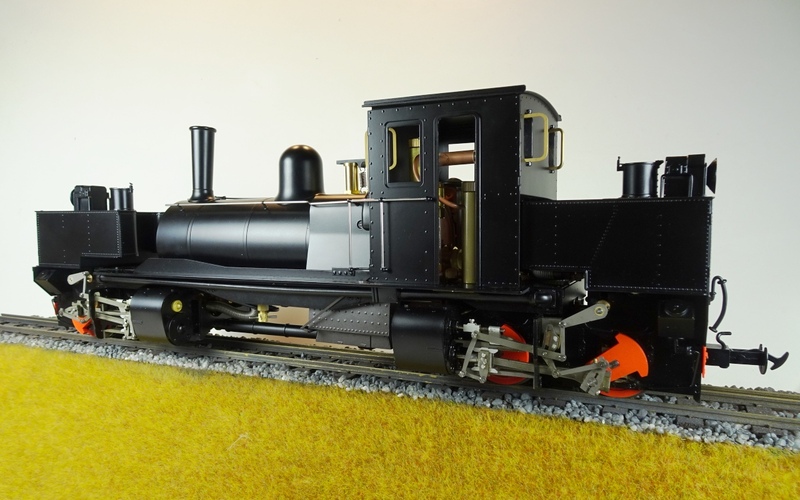 The model is internally gas fired (twin flue, twin superheaters) and is gauge adjustable for either 32mm (‘0’ gauge) or 45mm (‘1’ gauge) – all the parts for this are supplied with the model. This operation can be undertaken by the owner and only takes a few minutes. The cab roof lifts up to give access to the water and lubricator fillers, the gas filler and control are in the bunker. 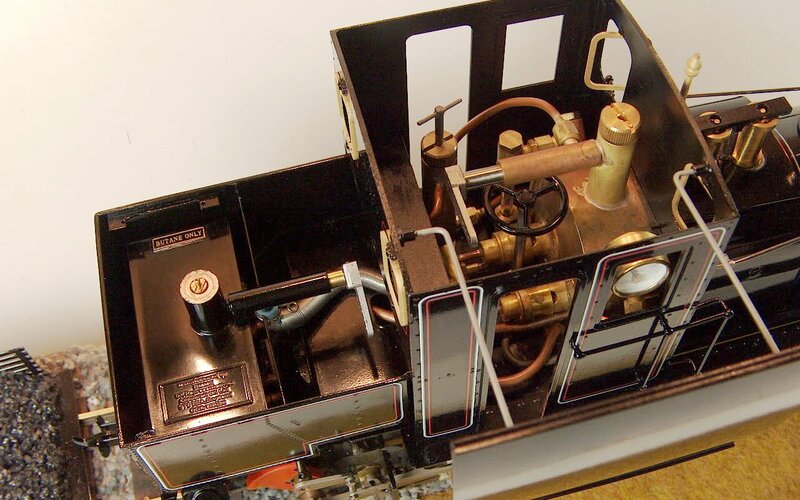 The boiler is fitted with a water gauge and the lubricator has an under floor drain. 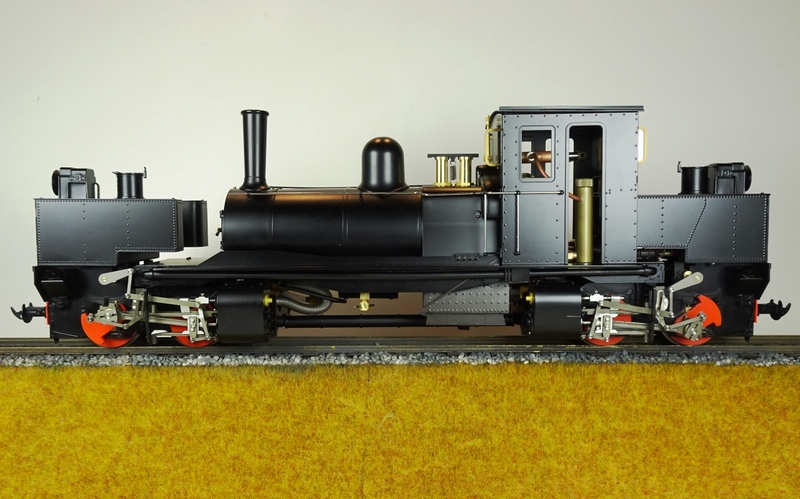 The model is fitted with slide valves and simplified Walschaerts valve gear and is built from stainless steel, copper and brass. With the correct maintenance, will give a lifetime of pleasure. Cab Controls: Steam regulator, gas regulator, reverser, lubricator under floor drain valve. 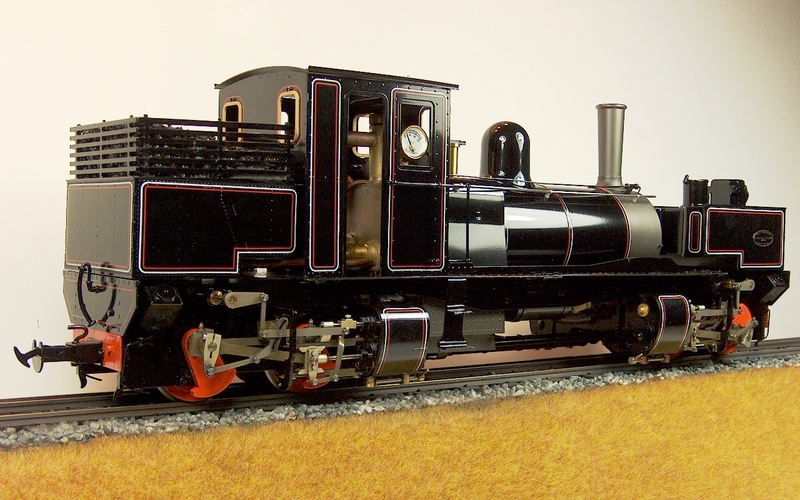 You can download instructions for the K1 Garratt here.